It is quite surprising how many people really believe that fluency in a language is the main prerequisite for being a professional translator. Bilingualism is no doubt a great asset but there is more to a career as a professional translator than bilingualism. 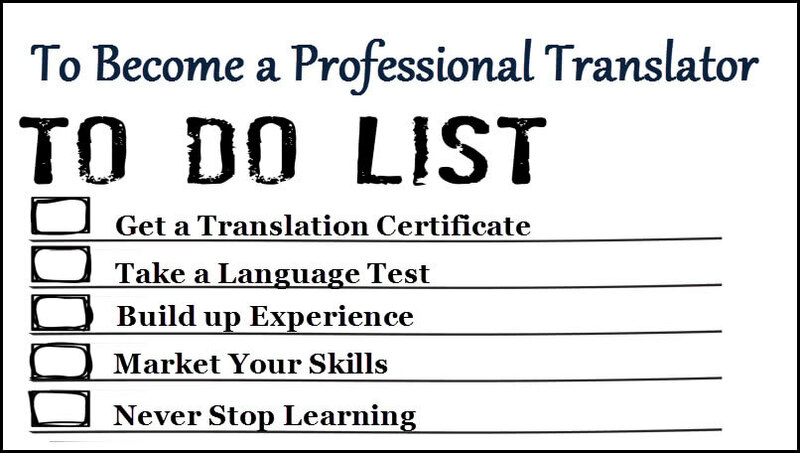 Getting certified proves that you have reached the required standard to be a translator. There are many universities who offer both degrees and programmes for certification as a qualified translator. The best certification in Australia is NAATI accreditation because it offers the accredited translator the opportunity to work on government translation projects. You may be surprised to know that proving your competency in your second language is both important to clients seeking translation services and companies seeking competent translators. There are many tests available that can test your ability in your second language and will add weight to your resume. Gaining experience is next on the agenda. Everyone has to start somewhere. To be a good NAATI translator the more hands on experience you get the better. If you are currently a student, offer your services as a translator in your language pair, even if you don’t ask for too much pay in the first place. You can use your translated examples to add to your portfolio which you can present as evidence of your competence to any potential clients. Once you have accumulated experience you are now ready to fast track these new skills by marketing yourself to those organisations that commonly seek translators in the course of their daily work. This includes hospitals, police stations, government organisations and translation providers. The best place to showcase your translation achievements is through your own website where you can add work samples, testimonials from satisfied clients and your translation rates. 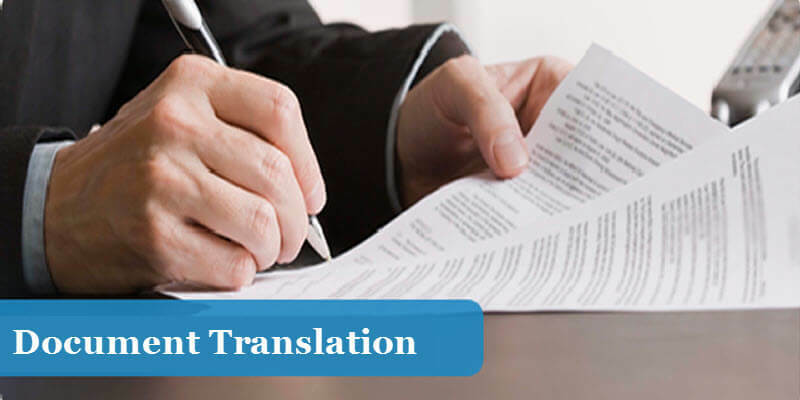 You may have started your professional translation services career translating any document that comes along and someone is prepared to pay for translating it. There is a time when you may feel you are not getting just compensation for your efforts. You can now start to specialize by concentrating on the more lucrative translation areas such as legal or medical translations. You can also spend some time updating your knowledge on such tools as translation memory software. There is some more learning involved, especially in relation to glossaries and terminology.